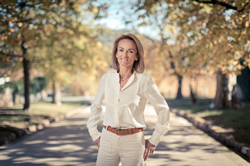 Aurélie Bertin, owner of Chateau Sainte Roseline in Provence, will be featured at South Walton Beaches Wine & Food Festival, where she will pour her prized wines. “I have been immediately captivated by the opportunity to feature Château Sainte Roseline at the South Walton Beaches Wine & Food Festival...and widely acclaimed by both the wine industry and the general public,” said Aurélie Bertin, owner of Chateau Sainte Roseline in Provence. America’s most renowned wine and food festivals have four main ingredients—celebrity winemakers, top culinary talent, informative tasting seminars, and elements that highlight and celebrate current trends. The South Walton Beaches Wine & Food Festival, April 25 – 28, combines these elements to create the ultimate wine weekend in Northwest Florida. 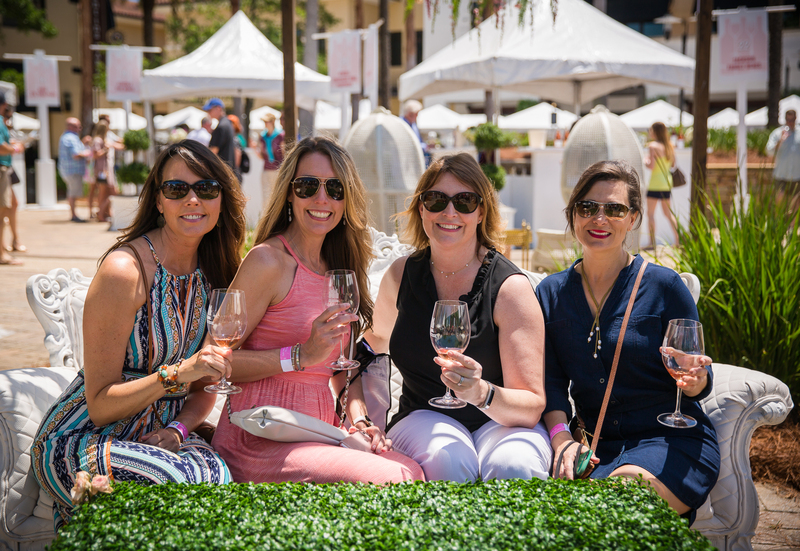 Held in Grand Boulevard at Sandestin, the 2019 South Walton Beaches Wine & Food Festival will feature a dazzling roster of celebrity winemakers, distillers, chefs, brew masters and entertainers while presenting popular features, including the Rosé All Day Garden, provocative seminars with industry leaders and culinary masters, aiming to please every palate.